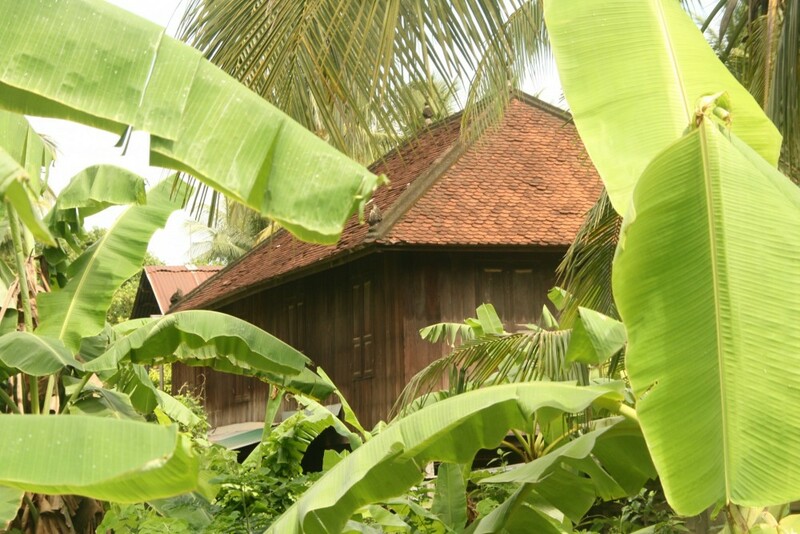 Traditionally Cambodia’s 2nd city, an agricultural town very different from Siem Reap. A different Cambodian perspective on route to Phnom Penh. Garden boutique hotels, cooking school restaurants, great coffee shops.